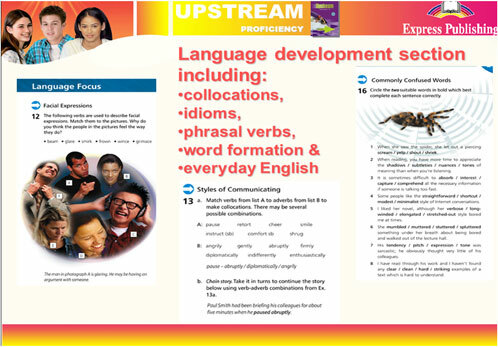 Express Publishing was established in 1988 with the purpose of raising the standards of English language teaching. By producing a wide variety of innovative teaching materials including course books, grammar books, exam materials, and supplementary readers we have been meeting the needs of students and teachers alike for almost 30 years. The company has enjoyed steady growth since its inception, and offers over 3500 titles sold in over 90 countries. Express Publishing has forged strategic partnerships with publishers across the globe, allowing it to become one of the leading ELT publishers in the world. Through constant innovation and implementation of new technologies and approaches, Express Publishing creates high-quality ELT products. Extensive research and preparation is undertaken for each book and the format is specially designed for logical step-by-step instruction. Practice in all areas of language is included using a unique approach. All our publications respect cultural sensitivities and aim to raise the intellectual abilities of students. The educational material is systematically tested in our piloting schools so that refinements can be made before the material is introduced into new markets. Authentic, up-to-date topics engage learners in English language learning, and critical thinking tasks increase the problem-solving skills of learners. 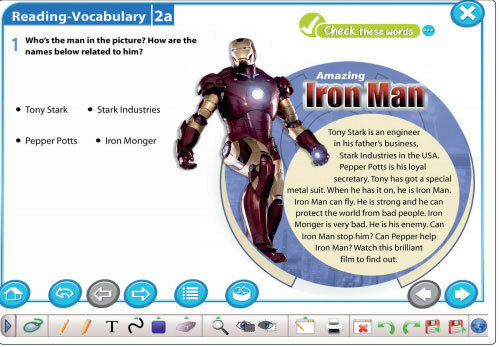 i-eBooks mirror the contents of the printed book and are the perfect companion to language learning as they provide students with all the material they need for stress-free homework. 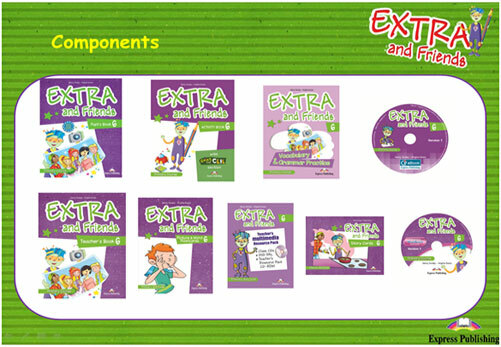 Express Publishing offers plenty of resources for teachers in a variety of forms: Teacher’s Books providing step-by-step lesson plan guidance, Picture Flashcards, Posters, Story Cards, Teacher’s Resource CD-ROMs, and Interactive Whiteboard Software. 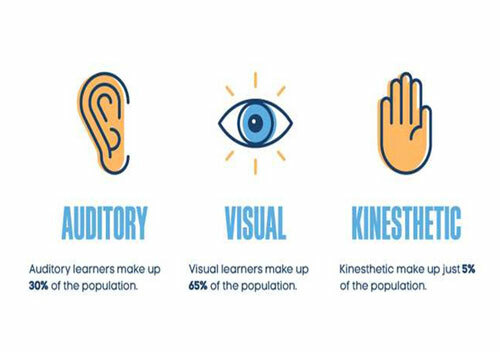 Following the principle that every brain is wired differently, Express Publishing materials are designed to present target information with the individual learning styles of learners (visual, auditory, kinesthetic) and multiple intelligences in mind. Working either individually or in groups, learners are asked to create projects, make presentations, do craftwork, as well as a variety of other innovative and creative activities in order to develop social skills and build confidence. For the primary levels, all core vocabulary is visually illustrated and dialogues, songs, and stories are fully animated. For the secondary levels, authentic documentary-style videos are provided to engage learners and reinforce language structures. 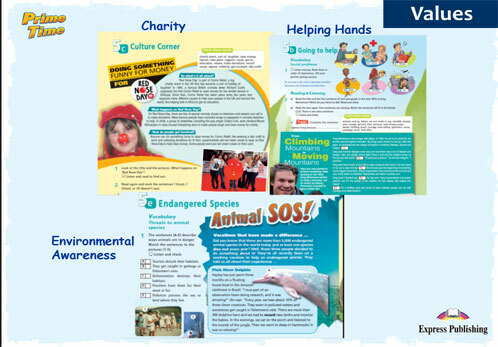 Express Publishing materials place a strong emphasis on teaching learners universal values, to respect others and themselves, as well as instilling a sense of honesty, integrity, and responsibility. Learners work in pairs or groups and learn to collaborate with others and respect the opinions of their peers. 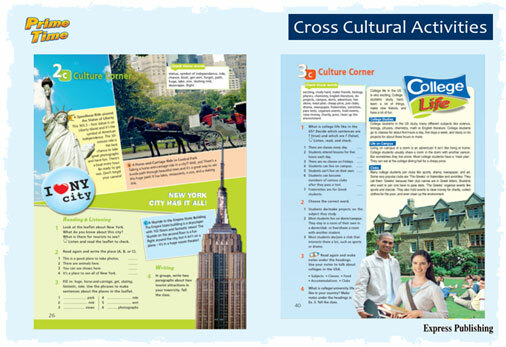 Comparing and contrasting other cultures promotes learners’ cultural individuality. Students develop their English language skills by exploring other subject areas – such as history, science, and geography..